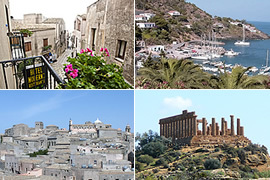 Sicily is an ideal destination where you can enjoy a tailor-made holiday. 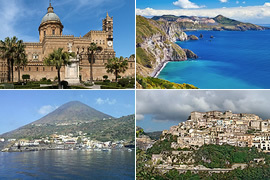 The island is served by 3 airports, has a good, inexpensive public transport network and also comes recommended as a destination to hire a car and explore. Our holidays give you the flexibility and opportunity to stay at different locations to suit your requirements and budget. 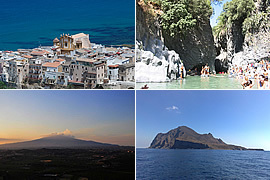 Sicily has much to explore and an organised excursion can be an excellent way to explore the islands' delights. Our range of local company guided half-day and full-day excursions can be pre-booked and visit various locations around the island. Private individual excursions are also available upon request. With our experience and knowledge of the island, we are always happy to discuss your individual holiday requirements and suggest specific ideas suitable for your time and budget. 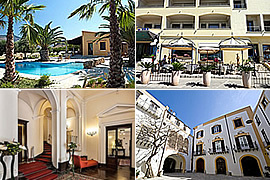 We are often in a good position to offer our clients some exciting special offers on your hotel stay in Sicily.